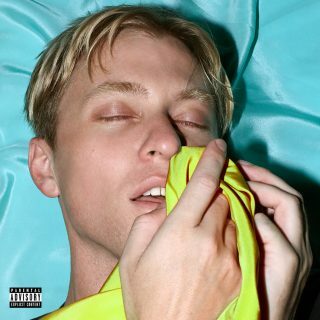 The Drums : Brutalism album download | Has it Leaked? The Drums have announced a new album called Brutalism, which will arrive on April 5th. It follows the 2017 record, Abysmal Thoughts, and it is the second album from The Drums since it became Jonny Pierce's solo project. New record is also the first one for The Drums to be recorded with a live drummer.